Insolvency Code, 2016 has elaborately defined about an interim resolution professional who takes the entire responsibility of conducting the insolvency procedure from the start to the end in the most responsible and legit manner. In this article we will discuss about the management of affairs of corporate debtors by IRP and about their authority. 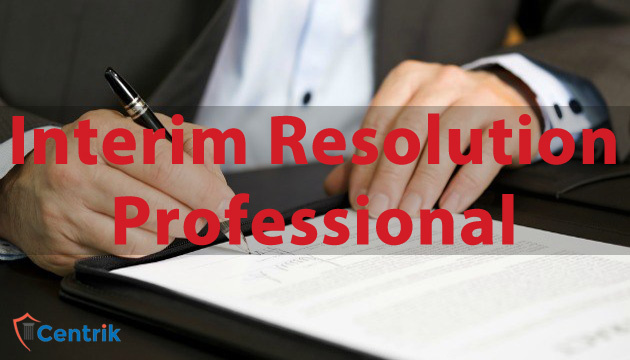 From the date of appointment of the interim resolution professional, the management of the affairs of the corporate debtor shall vest in the interim resolution professional. The powers of the Board (IBBI) of directors or the partners of the corporate debtor, as the case may be, shall stand suspended and be exercised by the interim resolution professional and provide access to such documents and records of the corporate debtor as may be required by the interim resolution professional. The interim resolution professional vested with the management of the corporate debtor shall have all the powers of management as specified in section 17(2) of Insolvency Code, 2016. He can act and execute in the name and on behalf of the corporate debtor all deeds, receipts, and other documents, if any. He can take such actions, in the manner and subject to such restrictions, as may be specified by the Board (IBBI). He has the authority to access the electronic records of corporate debtor from information utility having financial information of the corporate debtor. He has the authority to access the books of account, records and other relevant documents of corporate debtor available with government authorities, statutory auditors, accountants and such other persons as may be specified.